Sobriety Home is a confidential, specialized residential rehab center serving the Canadians and providing addiction treatment programs in a serene environment, away from the temptations of city life. Taking a holistic approach, we address the whole of the person: mind, body, and spirit. We care about the individual, the person, and strive to give you the best, most successful and lasting treatment. We recognize that not everyone’s battle with addiction is the same, so why should your treatment be? We customize your treatment to best suit your needs, addressing what brought you to us. 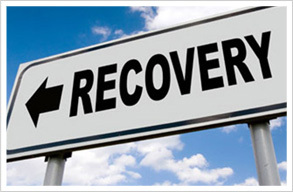 Sobriety is not only achieved but maintained well after treatment as you leave us with the skills you need to cope with the pressures, stresses, and anxieties of your new life without drugs or alcohol. You will leave us not simply sober, but supported with our dedicated Aftercare Program, helping you to implement the learned life skills that will carry you through. Welcome to the first day of your new life.